Ready to greet the crowd. 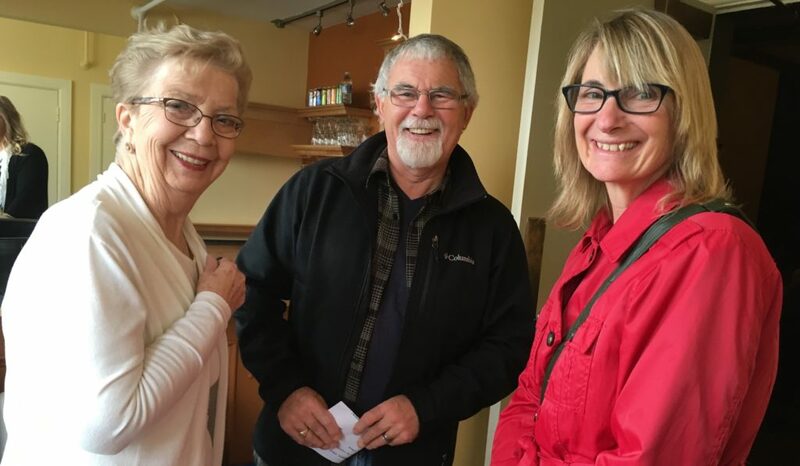 Auxiliary Volunteers Sandi Campbell (left), Jackie Holborn (centre) Leslie MacDonald (right). The Annapolis Community Health Centre Auxiliary was back at King’s Theatre with its Annual Variety Show on October 28, 2018. An appreciative audience was treated to a variety of performances which included some very entertaining skits, Celtic music, a rousing choir, and even a musical interlude with Annapolis Royal Mayor Bill MacDonald. 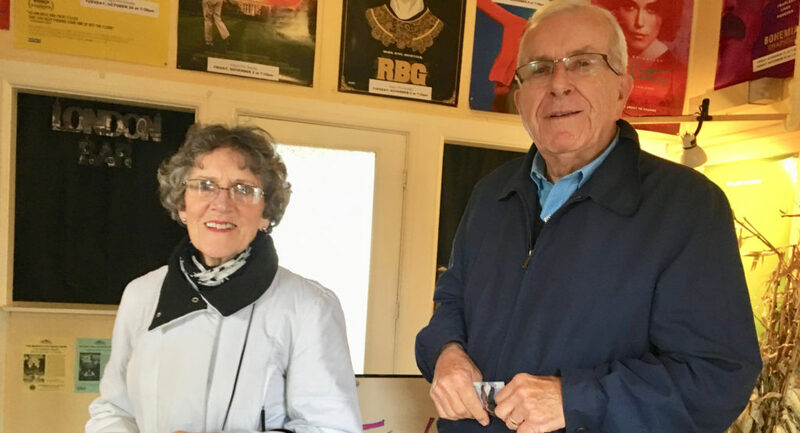 Over the past two decades, the Auxiliary has contributed more than $220,000 for equipment purchase and to initiate and sustain a large variety programs and projects. 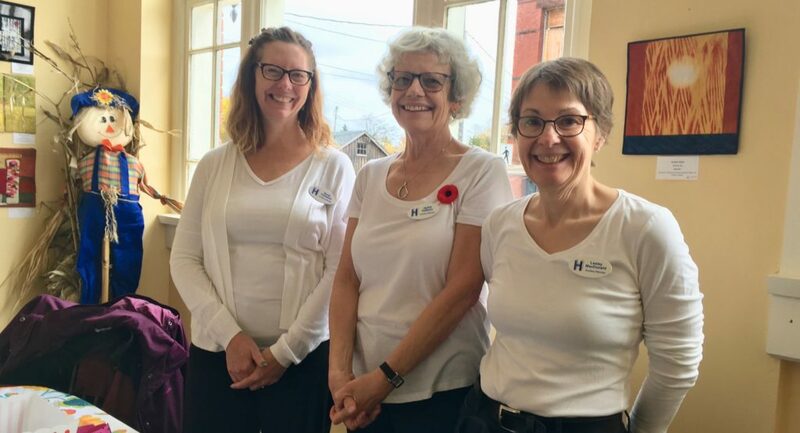 Members are proud of their longstanding support of hospital care in Annapolis West and are always happy to welcome new volunteers. The Auxiliary meets on the first Monday of every month with the exception of July and August when members take a well-deserved break.